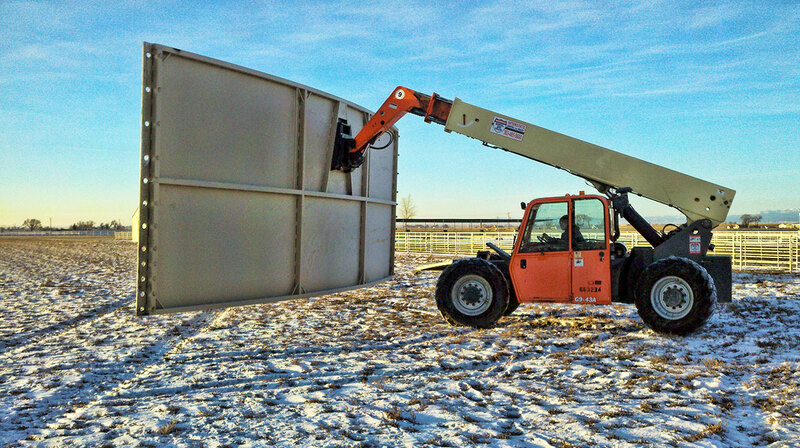 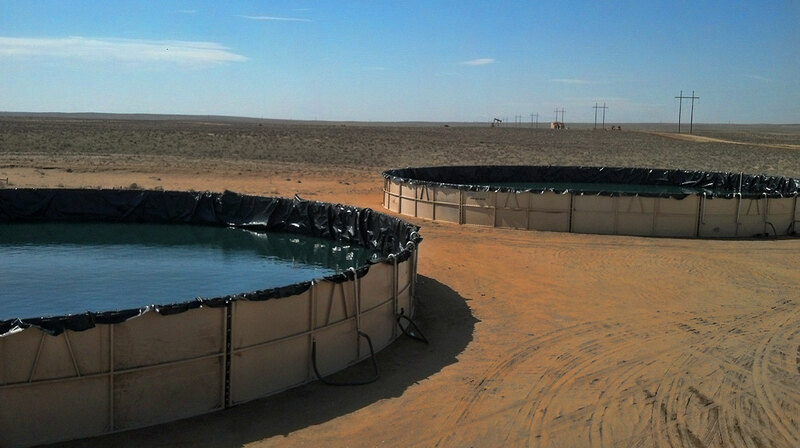 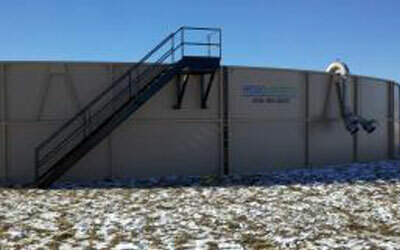 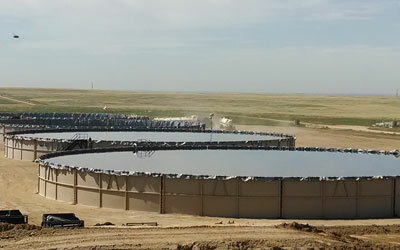 Our unique, patent-pending design allows for the addition or removal of panels to increase or decrease tank capacity. 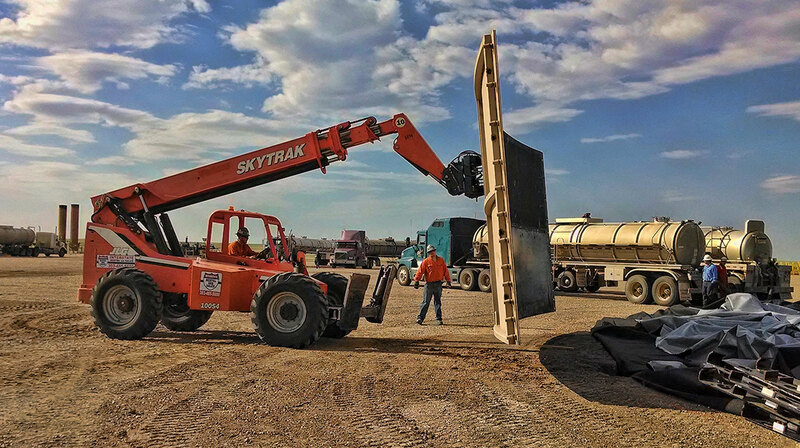 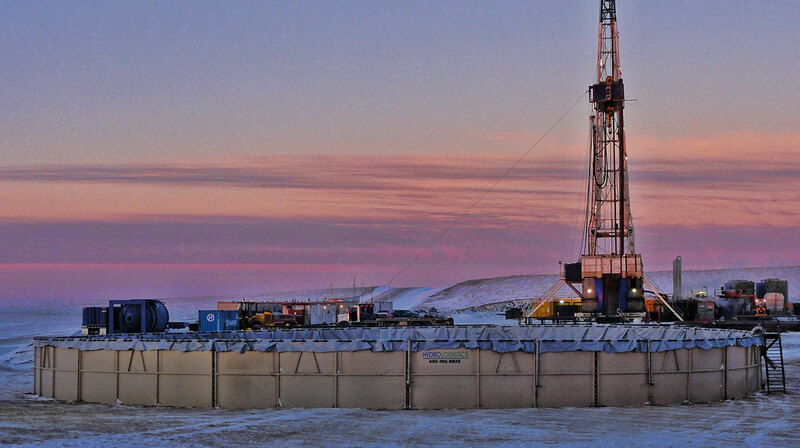 Our panels are designed to allow us to set tanks with a telehandler which reduces set time (4-6 hours) and improves safety. 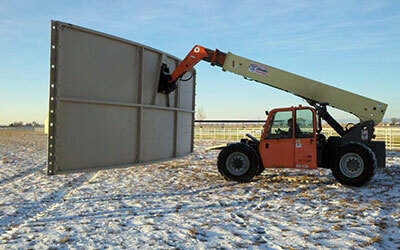 Our tanks are fully engineered. 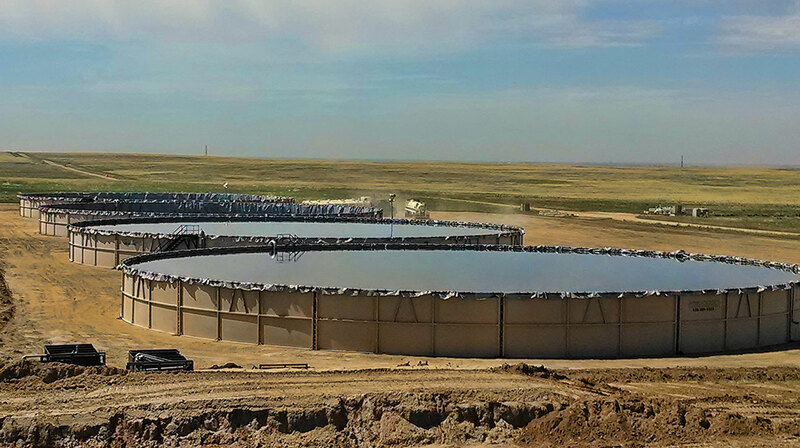 Our fill and suction lines are stainless steel for durability and designed for efficient water flow and minimal residual water.